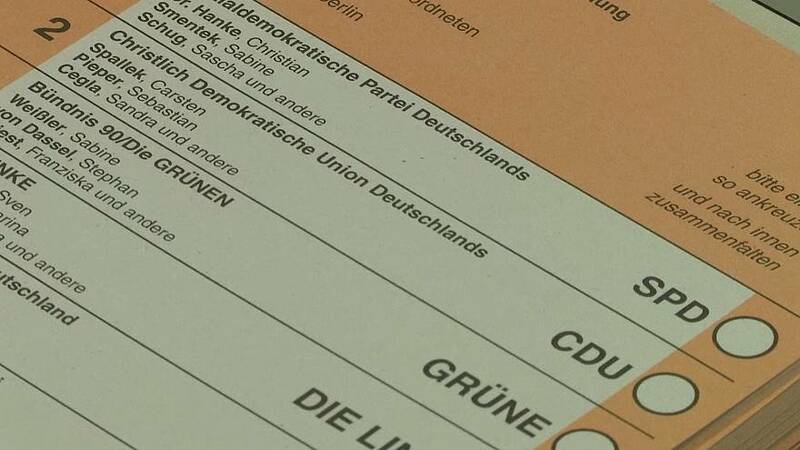 Berlin is at the polls in Germany’s second regional election in two weeks. But will the vote result in another setback for Chancellor Angela Merkel? Voter opinion in the run-up to the election suggested it would. The electorate will cast three ballots: two for the local parliament; and one for the mayor. SPD politician and Mayor of Berlin Michael Mueller is expected to retain his position. Merkel’s CDU Party has historically had weak support in the capital. CDU candidate Frank Henkel, is considered equally shaky, polls suggest. Mueller says if he wins he wants to ditch the existing SPD-CDU coalition for a more left-leaning one, which is likely to include the Greens and Die Linke (the Left).